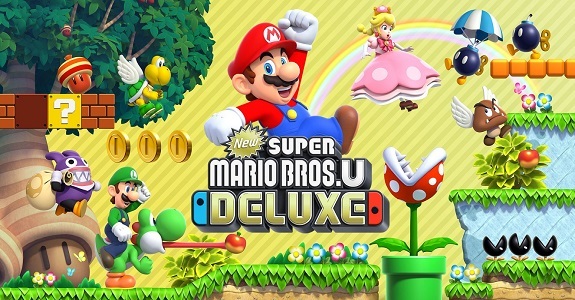 New Super Mario Bros. U Deluxe (Switch) comes out on January 11th worldwide. Mario & Luigi: Bowser’s Inside Story + Bowser Jr.’s Journey (3DS) comes out on January 11th in Japan, and January 25th in Europe. Luma will be available to players taking part in the January Online Tournament, and to everyone from February 1st. Nikkan Calciobit web (special website you can link the game to). More details (in Japanese) can be found on this page!